For those of us who choose to ignore that advice, or who by chance find ourselves writing about several different things, the frustration continues even after we’re already established. And then we spend about 20 minutes explaining all the different things we write about, which doesn’t really answer the question they wanted us to answer, which is: what box do they put us in? What people really want when they ask the “so, what do you do” question is to classify others, because that’s how the majority of human brains work: by putting things (and people) into neat little boxes. But what do you do if you don’t fit into any neat little boxes? What happens if your taste in everything is eclectic, and therefore, so is your writing? Multi-Talented Writers can’t easily answer the question “what do you do?” because we do too many things to classify ourselves as just one type of writer. We’re writers. That’s it. Some of us write not only in multiple niches but also in a variety of formats, and that’s OK. That’s how we work best. If the answer to “What do I enjoy writing about?” is many-fold, then so should your writing be. If you hope to pitch clients immediately, then you’ll need to pick a niche to start (and the key words here are “to start.”) But if you hope to become a magazine writer, you don’t even have to choose a niche at all. 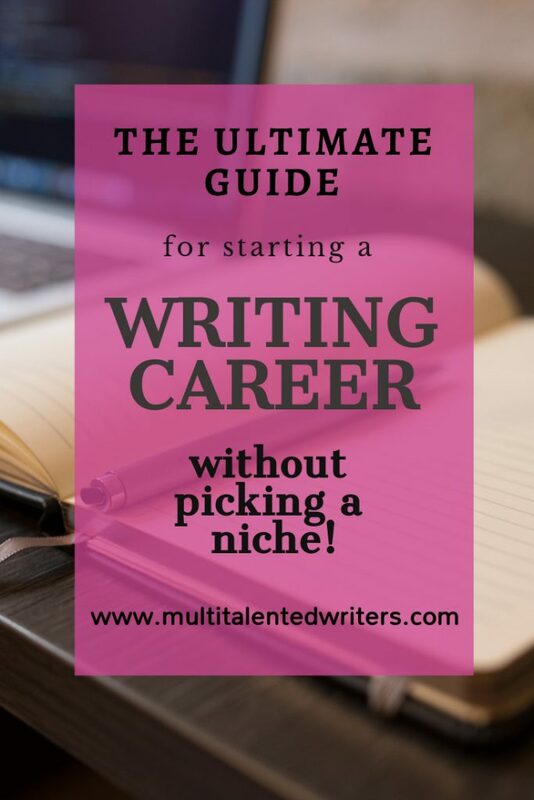 Here’s how to start a writing career when you can’t decide on a niche. Chances are, if you want to pursue a career as a writer, you already have some writing tucked away somewhere. Go through these and find a common theme. Most Multi-Talented Writers (often also known as scanners) have several interests that seem unrelated. However, a common theme usually runs through these interests. If you can find the common theme among your many interests, it will give you a good idea of the 2-3 topics you would like writing about the most. 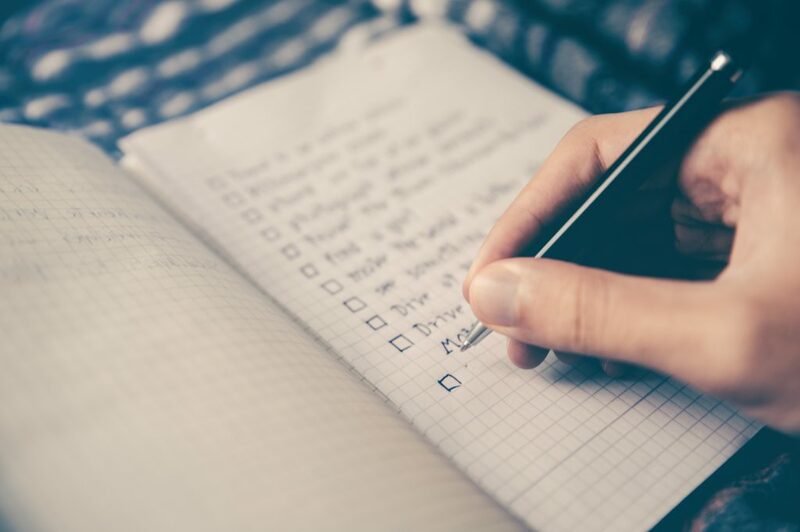 That’s not to say you’ll need to stick with those 2-3 topics forever; on the contrary, finding your common theme will help you immensely in brainstorming more connected ideas to write about. Mind maps can help you immensely when you get to that phase. 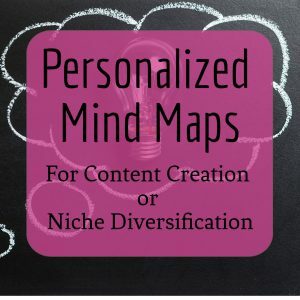 Even though you don’t need to stick to just one niche, you will have to pick one to start with. If that still seems overwhelming, don’t worry: there is a way to pick a niche without picking a niche: choose your target publication first. If you want to make a living (or even just earn some money) as a writer, you’ll need to get published. I don’t recommend frequently writing for free, but doing your first 2-3 pieces for free is often a good idea to get your first clips (another word for samples). It’s often easier to get published without clips on sites that don’t pay. Once you’re published there, you can use those clips in order to pitch paid sites. 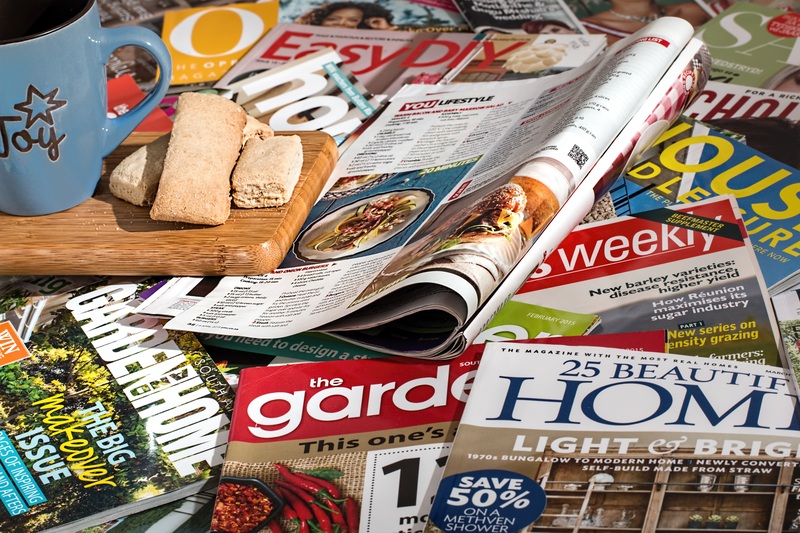 If you can’t decide on a target publication, think about the things you usually read, and pick one of the publications that you read the most (or a similar publication) as your first target. Research skills are essential for any writer, but even more essential for multi-niche ones. 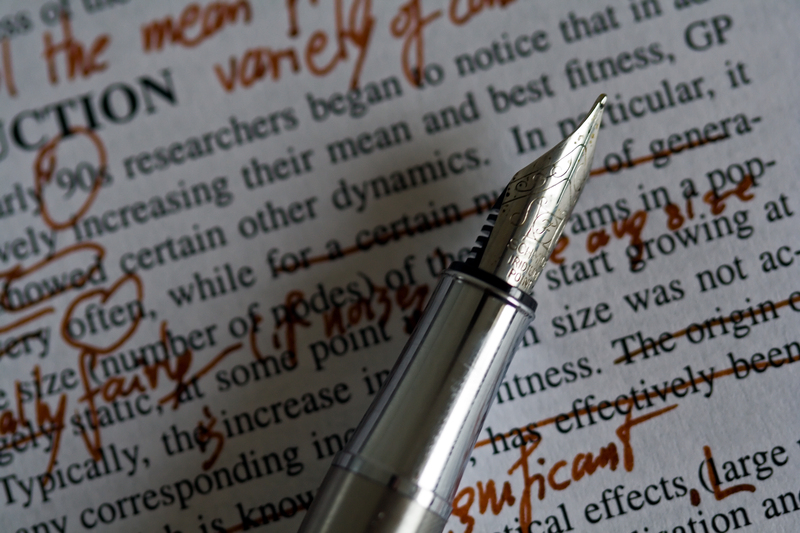 If you can refine your research skills, you can write in almost any niche. Writers aren’t just writers; they’re researchers and marketers, too. We must embrace several roles to become successful, from researcher all the way to marketer. This is particularly true for freelance writers. But before you even start researching for the article you’ll write, you’ll need to research the publication itself. Most publications have Writer’s Guidelines or Contributor Guidelines that tell you exactly how to pitch. Study these in detail, and pitch accordingly. There are times when it’s fine to ignore the Writer’s Guidelines, but you’ll be able to tell depending on how the guidelines are written. For example, if the guidelines specifically say that all pitches sent directly to an editor will be deleted without being read, you’re probably wasting your time if you’re looking for a direct email address for an editor. Use the portal. But if the guidelines aren’t specific on that, you might have more success pitching an editor directly. Having said that, you should probably establish some form of a connection with the editor first, whether it’s in the body of the email, or before you even send the first email. I discuss this in detail in the Mind Maps for Freelance Writing Success guidebook. Sign up here to get your FREE copy. Once you get your first clip in a well-recognized publication, it’ll be easier to get published in others. If you can, try to become a regular contributor who has posting rights in a major publication. 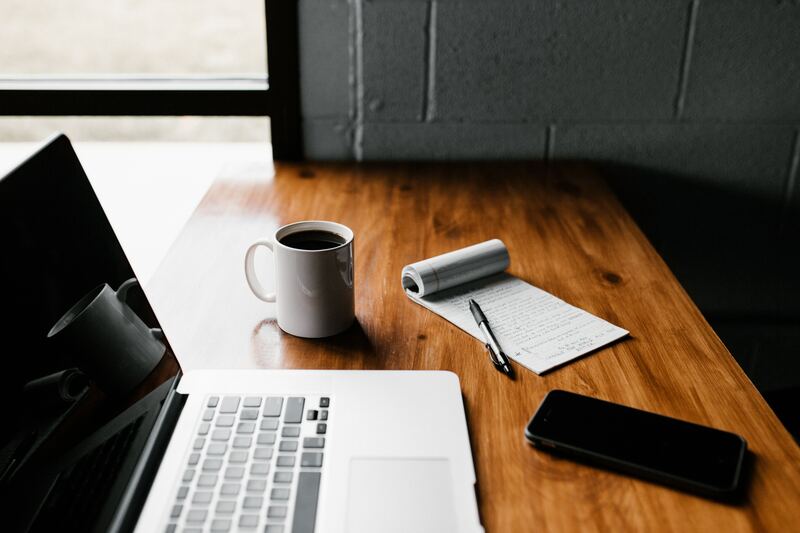 This way, when you want to try to become published in a different niche, you’ll be able to quickly whip up an article in that niche, publish it, and have a clip on an authority site to show when you send your next pitch. This is one of the few reasons to consider writing for free. Once you’ve gotten paid for a few gigs, invest in a good editor. Alternatively, find one who’s willing to barter with you for some skill you have that they want. Are you great at graphic design? Maybe an editor would be willing to trade for that. 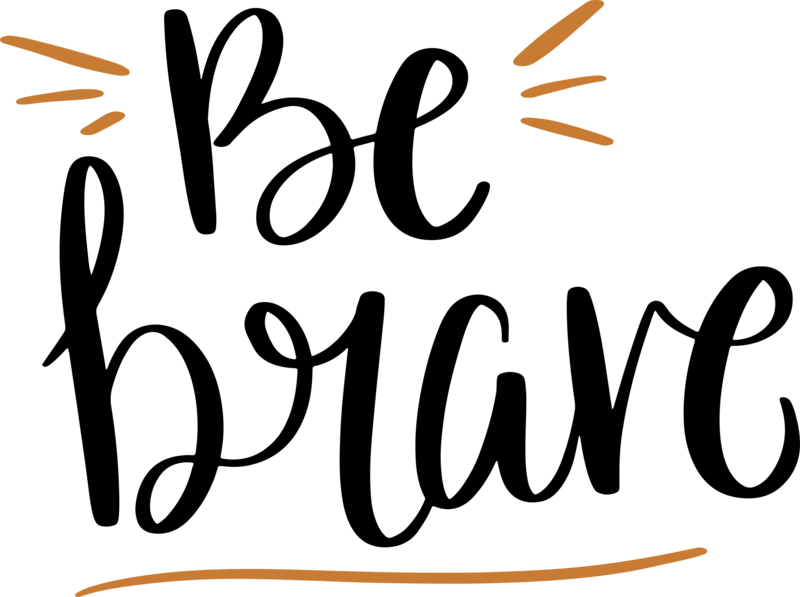 Can you do animation? Maybe an editor needs video for his/her site. Bartering can also go beyond work-related skills. Who knows, maybe a local editor really wants to learn how to swing dance, and you can teach that skill. You could trade for that. Regardless, getting an editor will help you improve your writing so that you’re more likely to get published in your outlets of choice. Ensure to invest in an editor who also acts as a writing coach and can guide you in how to improve your writing for particular publications. Most people will tell you to create a portfolio/professional website before you start pitching. I disagree. 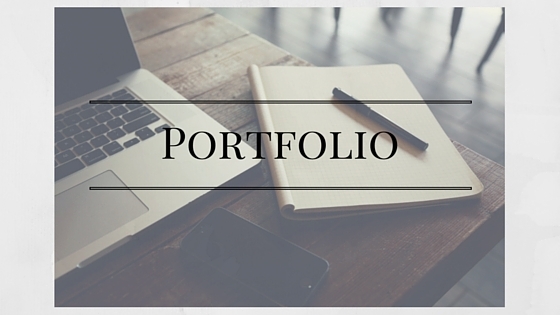 Create a portfolio once you have at least 4-5 clips to show. You can easily create a website on WordPress to showcase your writing and your services. The bare minimum your website should contain are an “about” page that showcases how you can help your clients, a portfolio page with links to your samples, and information on how to contact you. This type of website becomes even more important once you start pitching private clients. A lot goes into deciding how much you’ll charge. 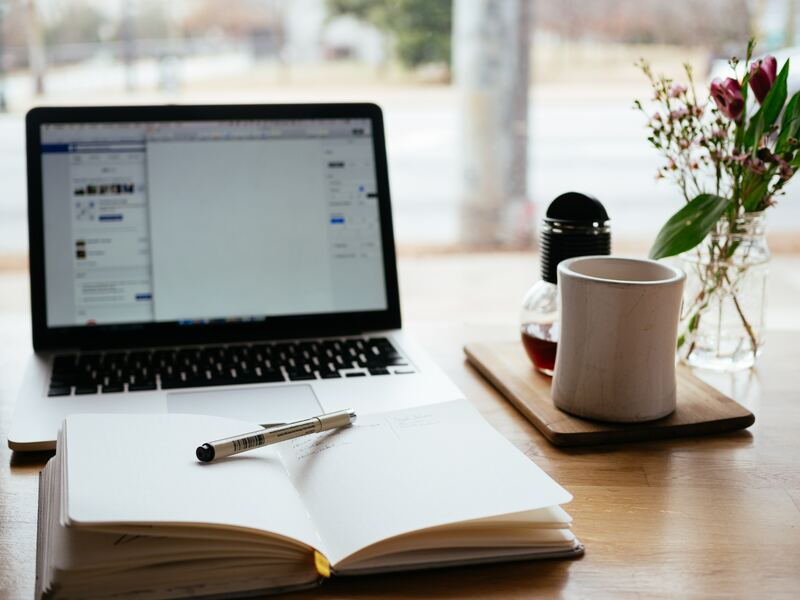 You’ll need to consider average market prices, your experience, business expenses, and, if you’re hoping to become a full-time writer, cost of living as well. But whatever you do, avoid charging by the hour. 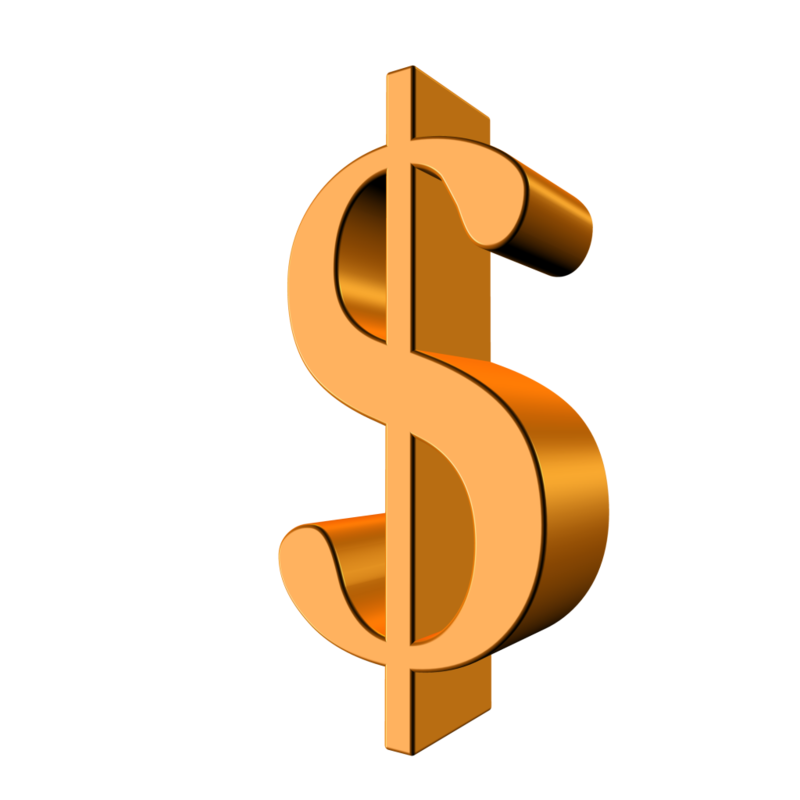 I explain setting rates in detail in my course, The Complete Beginner’s Guide to Getting Paid for Your Writing, which will launch in 2018. To find out when it launches, please sign up for the mailing list. If you want to be a writer, you must keep writing. If you want to be a published writer, you must keep pitching. There may come a time when you have enough clients to keep you busy for a long time, but you should always be looking for your next client. When you get to the point of being too busy, perhaps it’s time to consider expanding your business. It’s better to build a scaleable business than to run out of time (and out of ways to increase your income). How you expand your business will depend on a lot of factors, from whether you want to have employees to where you want to live. This article gives a good overview of how to expand a business through outsourcing. 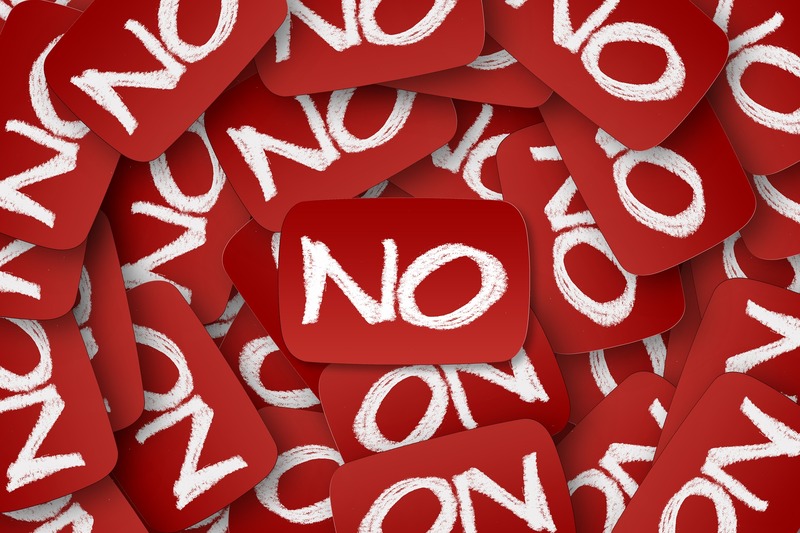 Learning to deal with rejection is an essential part of having a successful writing business. If you can’t handle rejection, you’ll soon give up on pitching clients and publications. Without doing so, your business will not grow. You know what they say: a successful writer is a writer who didn’t give up. This goes for most of the arts as well as all entrepreneurial endeavours. You must use rejection as a learning tool, rather than a momentum-breaking one. If you receive a rejection that specifies exactly what you need to improve, take the advice and work on your pitch for next time. Rejection letters and emails are worth gold for a writer who wants to improve their chances of being published. Getting organized is an essential part of starting any business. But the organization differs when you have just one client and when you have several, and will differ yet again when you expand your business through outsourcing or other means. 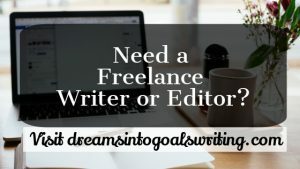 At each step of the growth process, you need to have a schedule and a checklist to make sure that you meet all your deadlines, over-deliver to all your clients, and continue building your reputation not just as a writer, but as a business person as well. 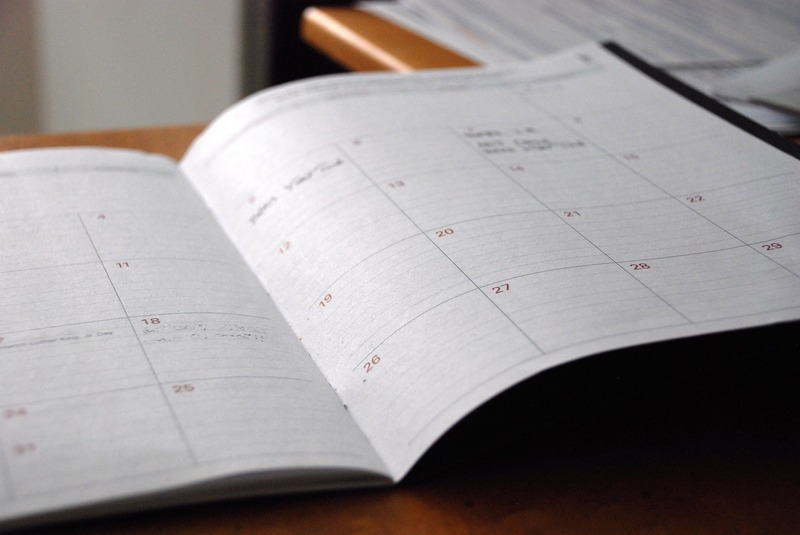 Planners, mind maps, and organization apps all can help you keep your business organized. Paying attention to steps 1-9 will help you begin a successful writing career as a multi-niche writer. The most important thing to remember is that you do not have to choose just one niche. But you do have to pick something in order to get started. 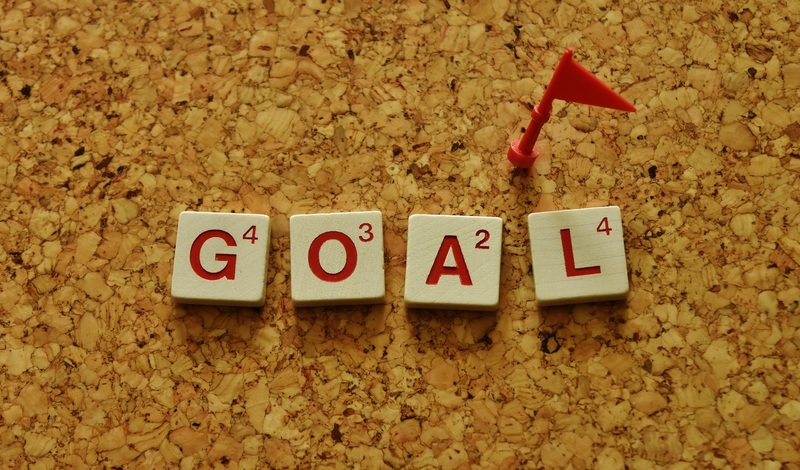 Whether that’s a topic to write about or a particular publication to get into, this initial decision will ensure that you start taking action, and that indecisiveness will give way to accomplishment. For even more help in beginning and growing your business, sign up here for free. You’ll receive your FREE copy of the Mind Maps for Freelance Writing Success guide, plus our weekly newsletter sent directly to your inbox! We live in a world where if you don’t have a label, people just don’t understand. I’ve got where I say that I write for online publications and that seems to satisfy most people. 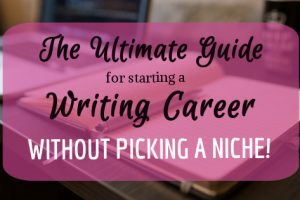 Excellent beginner guide for someone thinking of getting into freelance writing and not wanting to pick a niche. Mariana, This article is incredibly helpful. As I transition from academia to freelancing it has been hard to figure out the best approach. Academics were also constantly telling me to pick a niche and specialize. I’m not good at fitting in boxes, your article is encouraging!! Thank you! So glad you’ve found the article helpful! Some of us don’t fit into neat boxes, and that’s perfectly fine. Best of luck as you embark on your freelance writing journey. Great stuff! Most of it reads like when you want to say ‘ I knew that!’ and realize no you didn’t – not really, or you would have acted upon it! Thanks for putting things in perspective. By the way, my best I-knew-that-moment here was when you mentioned getting started by picking one publication to write for. I’m going to think on it, narrow it down and, hopefully, get something done soon! Will keep that in mind while narrowing it down! Will wait for the next post while I prepare to take the first steps.